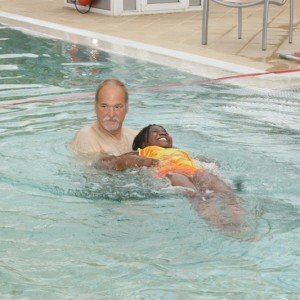 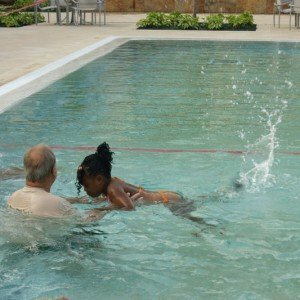 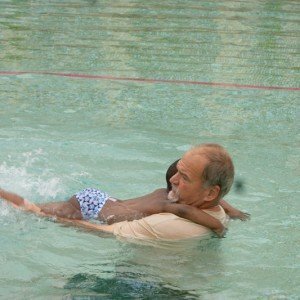 In the United States we take for granted that everyone can swim. 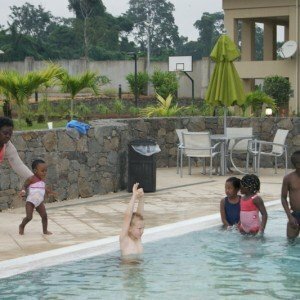 This is not the case in many countries. 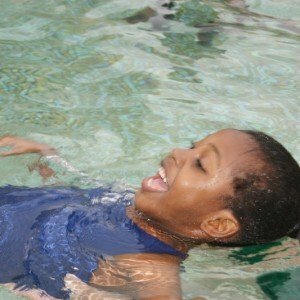 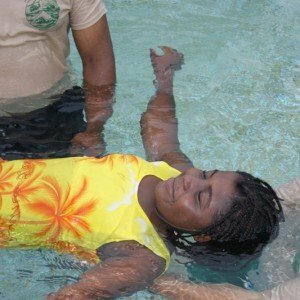 Reasons for not being able to swim can vary from not having access to water, just no interest, bad experience as a child or long term cultural beliefs of sea creatures. 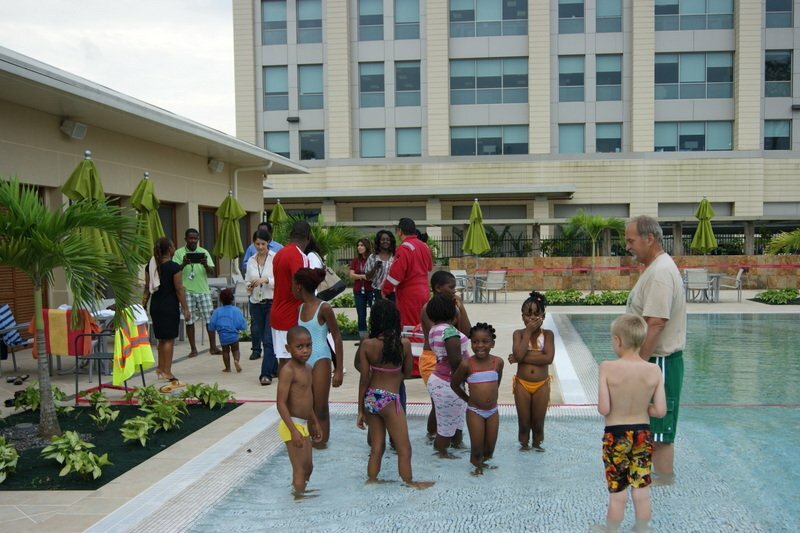 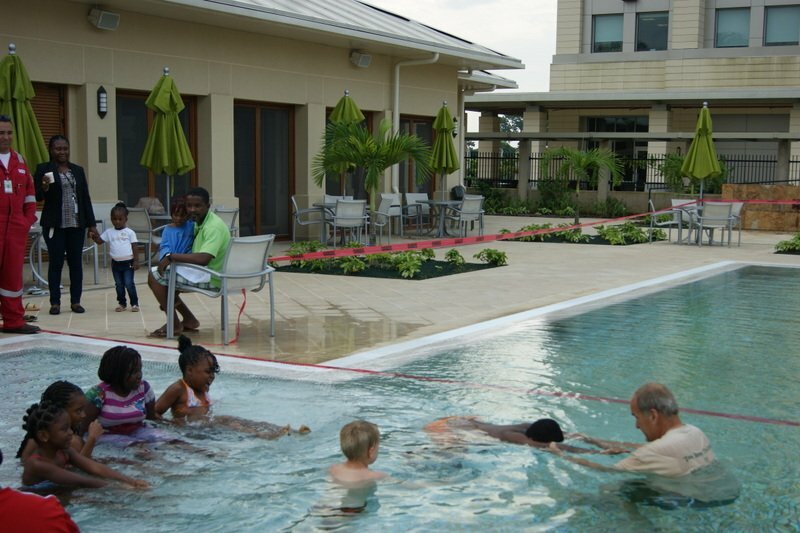 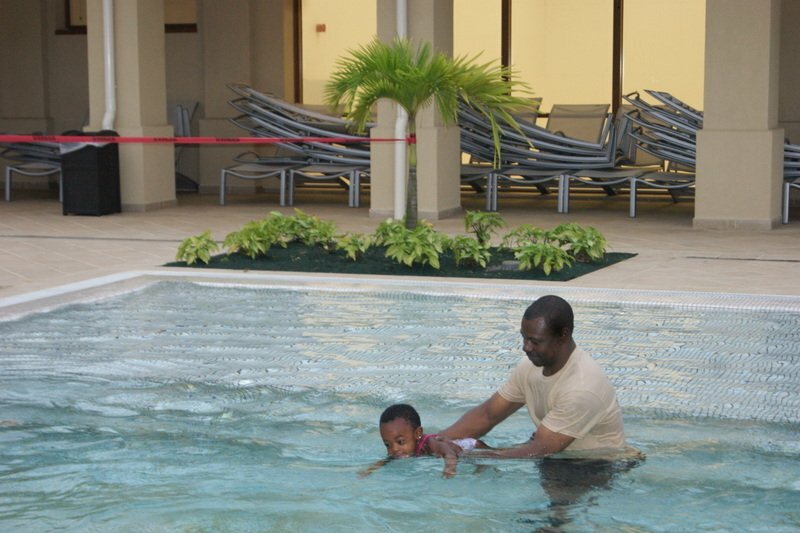 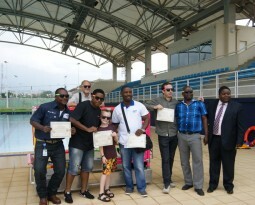 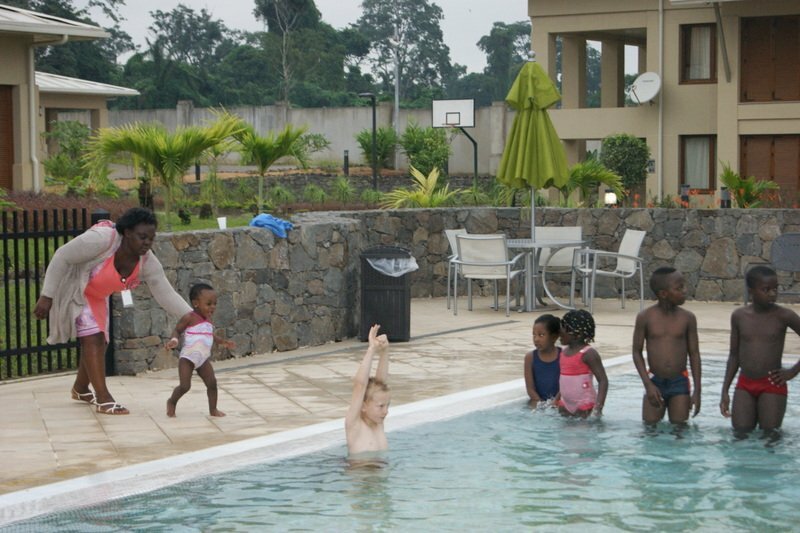 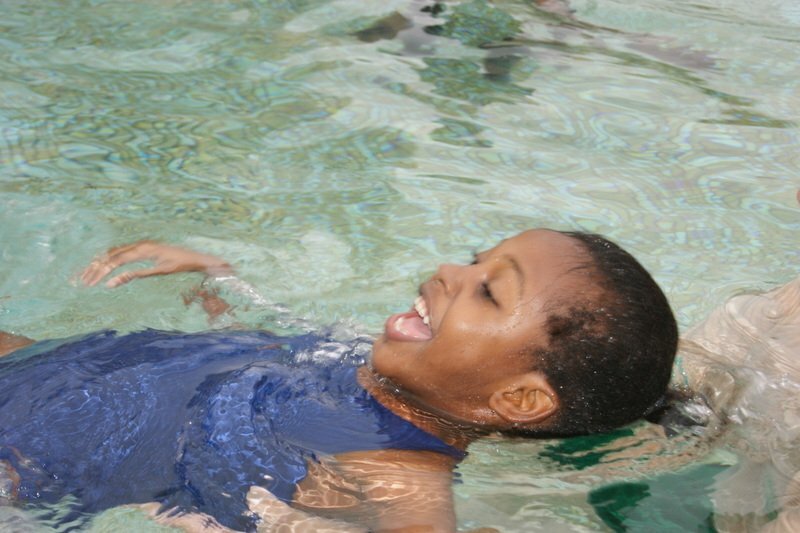 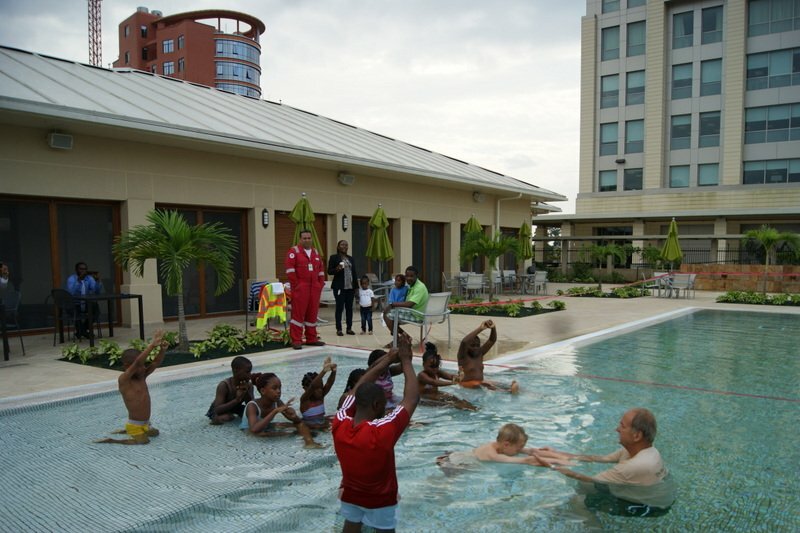 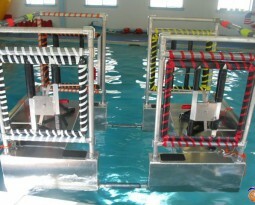 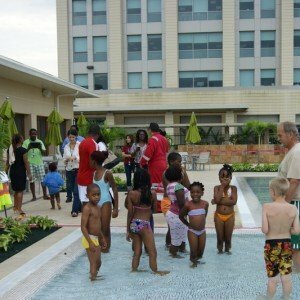 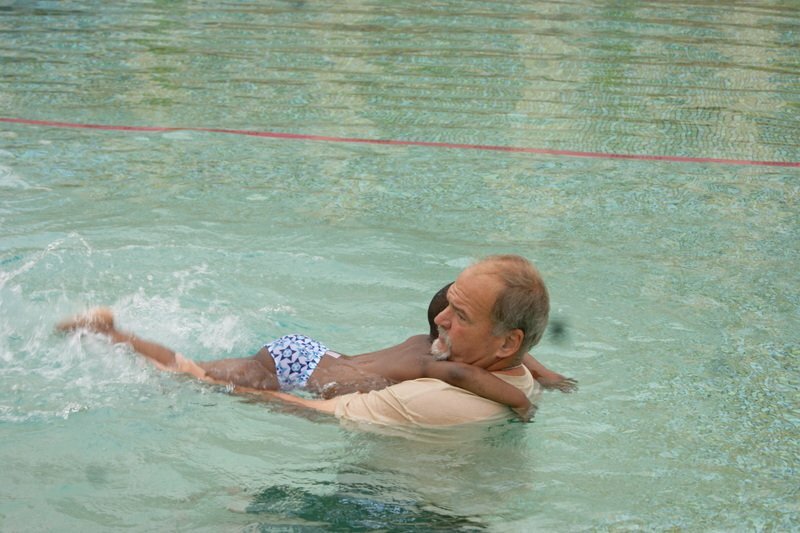 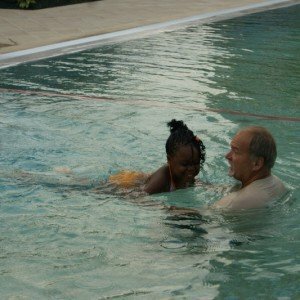 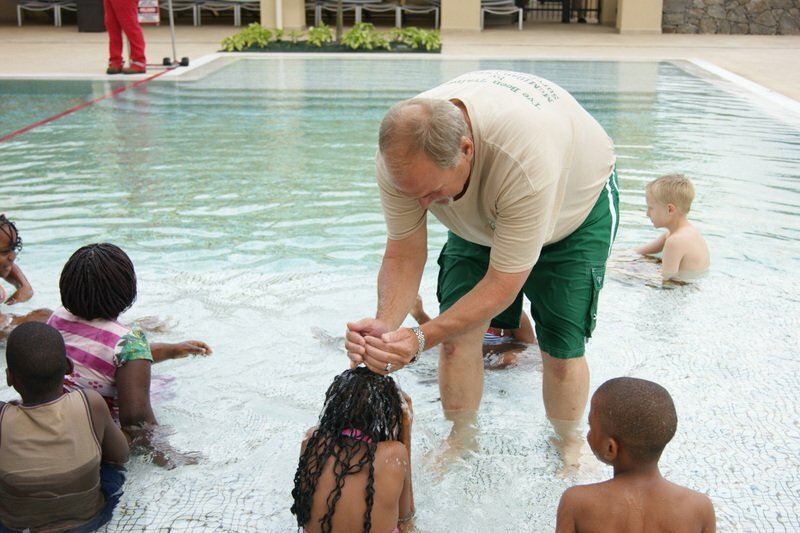 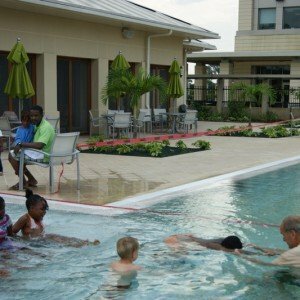 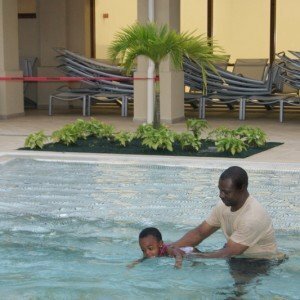 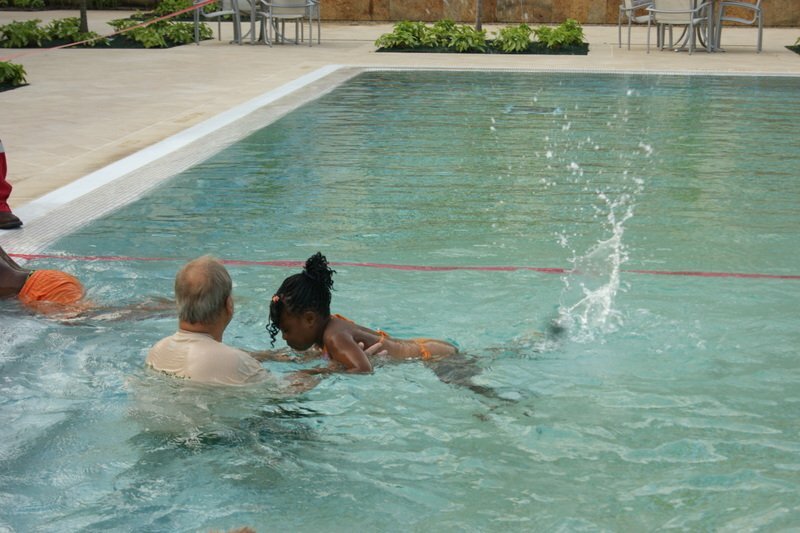 During our recent training trip to Malabo, EG – MOST offered swimming lessons to the children of Noble Energy employees. 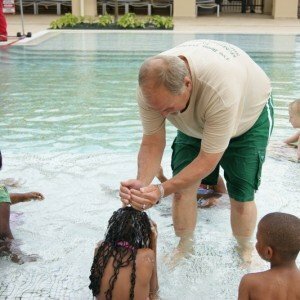 See for yourself the results!